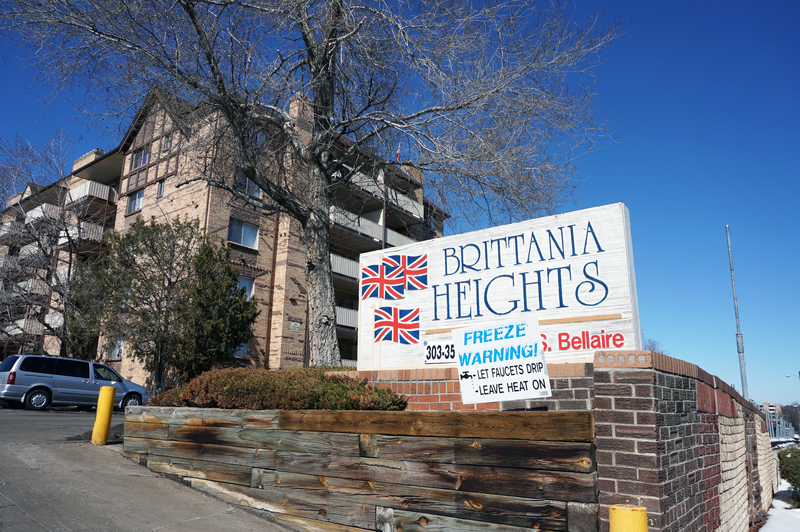 The Brittania Heights apartments in Glendale were part of a two-complex sale. Photos by Burl Rolett. A Denver-based real estate firm has made a $60 million splash in Glendale. Cardinal Group last month bought the Brittania Heights and the Blake and Allison apartment complexes off of Bellaire and Birch streets. The firm paid a combined $61.5 million for the buildings and plans on pumping more money into the apartments with major upgrades. Brittania Heights drew a sales price of $35.5 million. Blake and Allison fetched $26 million. The Blake and Allison buildings run along Birch Street between Arizona and Louisiana avenues and total 220 total apartments. Britannia Heights, located a block over on Bellaire Street, is the larger of the two complexes at 334 units. The properties are more than 95 percent occupied, Kosena said, and are leasing at $725 for a 445-square-foot studio up to $1,025 for a two-bedroom. One-bedroom units in each building are running between $800 and $895. 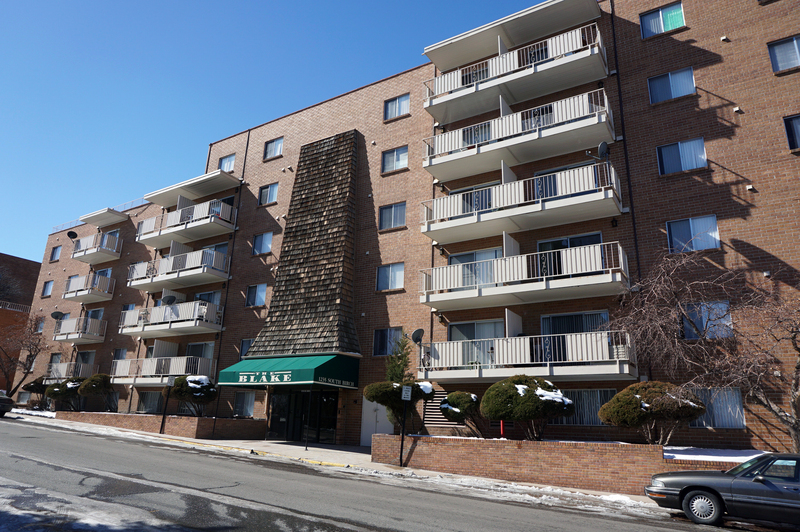 The Blake and Allison apartment complex sits at 1280 S. Birch St.
Kosena declined to provide details on precisely what sort of upgrades Cardinal Group is planning for the two apartment communities, but he said they would include both refreshing unit interiors and common areas. Cardinal Group has yet to settle on a contractor for the project. Kosena wouldn’t say what the units would rent for post-renovation but said Cardinal Group does anticipate raising rents. City records show the Brittania Heights complex was built in 1969 and the Blake and Allison buildings were added about three years later. ARA Denver’s Shane Ozment, who brokered the deal with Terrance Hunt, said they haven’t been ungraded significantly since then. Ozment said the property was listed late last year and had about 60 showings and 20 offers. The biggest selling point for Britannia Heights and Blake and Allison, he said, was the potential to renovate and then significantly raise rents to recoup the investment. The Asbury Plaza building about 1 mile south of Britannia Heights is also under contract to a different buyer in a deal scheduled to close in the near future. 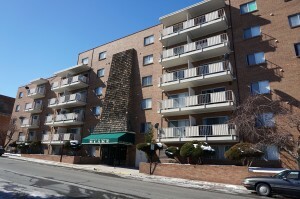 The Glendale apartment buildings are at least the second acquisition and renovation project Cardinal Group is working on. The company has a similar project in progress at the 450-unit Fairways at Lowry apartments in Aurora, which it bought last year for almost $30 million.